Are you a lucky shot? This continental shoot is the perfect cure for cabin fever as we wait for spring arrive. 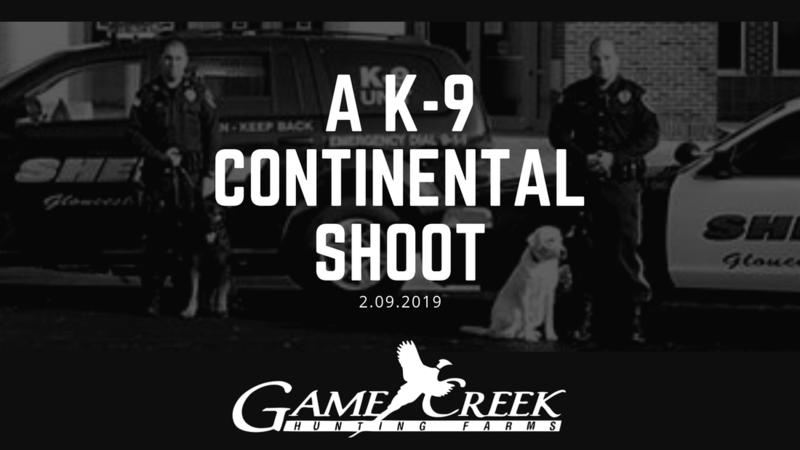 The continental shoot will by followed by a Buffet lunch including pulled pork and grilled chukar. Reserve early. Cost is $265 per hunter.